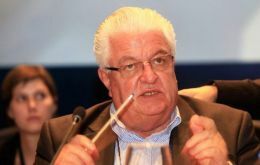 An electoral mission of the Union of South American Nations (Unasur), the body in charge of monitoring Venezuela’s upcoming elections on December 6, called on the authorities in Caracas to immediately launch a thorough investigation into the death of an opposition politician at a rally, barely two weeks before crucial parliamentary elections. 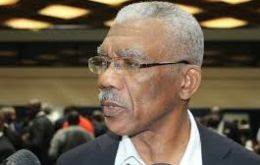 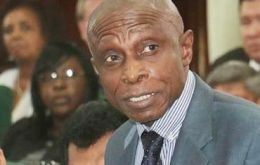 Less than a week after returning from the United Nations, where he raised concerns about Guyana’s border dispute with Venezuela, President David Granger was confronted with a similar issue involving Suriname. 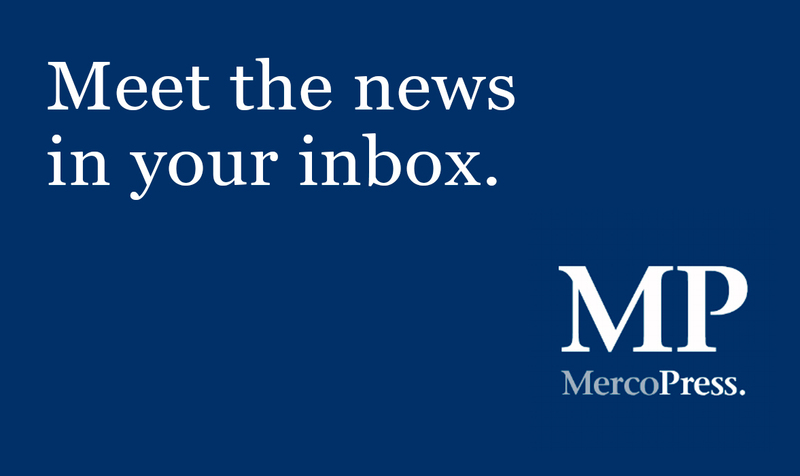 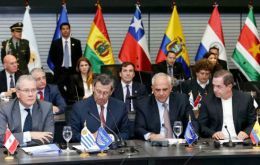 Following a request from Venezuela, the Brazilian government has acted alongside Brazilian companies to guarantee supply of basic products during Venezuela's economic crisis, according to diplomatic sources. 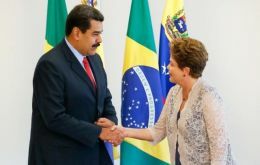 The request was made by President Nicolas Maduro in at least two meetings with President Dilma Rousseff, in December 2014 and the day after Rousseff began her second term, on January 2. 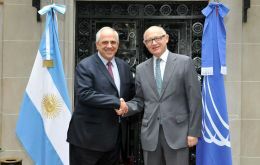 Fresh from an incident with Venezuela which delayed and displaced a Unasur meeting, the Uruguayan government is looking for closer relations with the conservative administration of Paraguay, putting the emphasis on regional integration but also in making Mercosur a more open and dynamic trade and cooperation block.